The year 1985 was an extremely rich source of brilliant film scores. 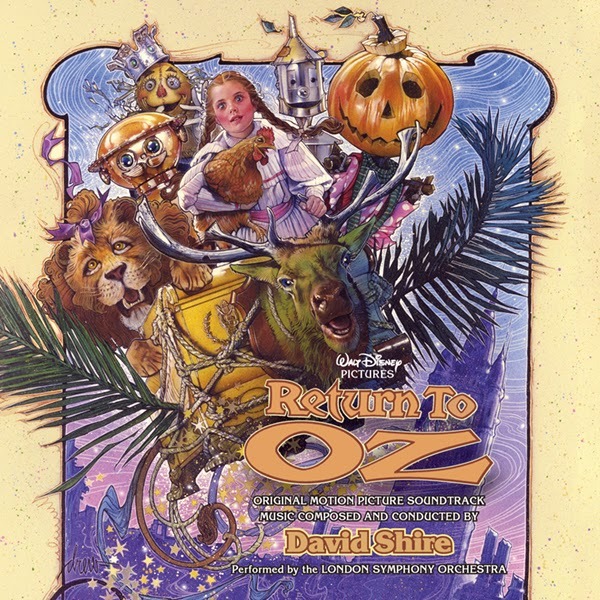 One of the most significant was David Shire's score to the 1985 Walt Disney film Return to OZ. Starring Fairuza Balk in the role of Dorothy and a host of new friends, the events take place after the story portrayed in The Wizard of OZ, with her Aunt and Uncle believing Dorothy is delusional in her belief in OZ, sending her for psychological therapy before she is whisked back to OZ where she needs to save it from the gnome king. 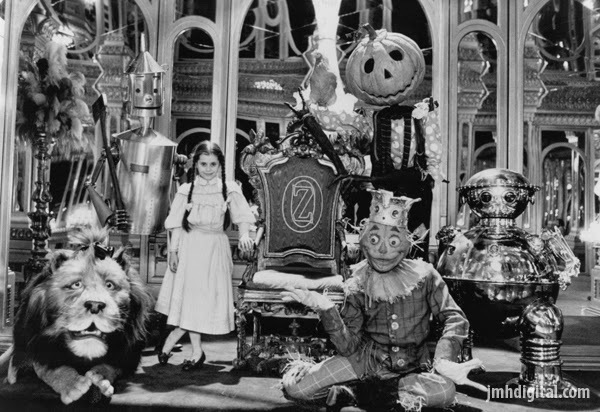 OZ was the first fantasy film for both Director Walter Murch and the composer. Armed with the London Symphony Orchestra, Shire composed and recorded a stunning magnum opus, rich in themes and motifs, color and beauty, suspense and terror, action and even some ragtime for good measure. In addition to several smaller motifs, Shire wrote a total of nine major themes representing the different characters in the film. He tied most of his themes into some instrumental or stylistic antecedent in American music, because he saw the story as Dorothy’s dream. Much of his score is derived from what he imagined Dorothy’s experience would be as a girl growing up in America during the turn of the twentieth century. The complete score on this album is nearly twice the amount of music heard on the original soundtrack (which is presented in its Shire-curated purity on disc 2), edited and mastered from two-track digital stereo mixes derived from the 2″ elements stored in pristine condition in the Walt Disney Pictures vaults. It expands upon the original 1985 soundtrack album in numerous ways, including many previously unreleased cues and edits within various tracks as well as the inclusion of various “sweeteners” (xylophone, triangle, timpani, harp) that were not included in the album mixes. In fact, many of those LP mixes differed in substantial ways and in some cases became wholly new versions distinct from their film counterparts. Just in time for the film's 30th anniversary, this restoration of one of the finest film scores is now available. The Wheelers, and that queen who would change her heads are the things nightmares are made of! I still really love that film, though. My son, not so much.